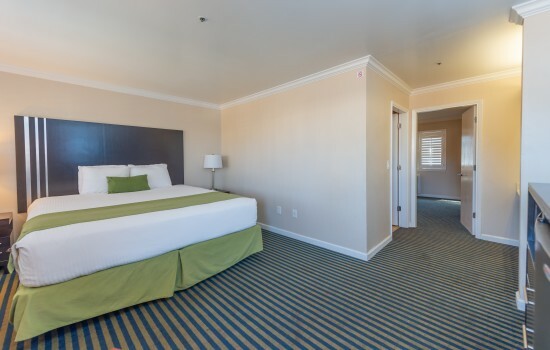 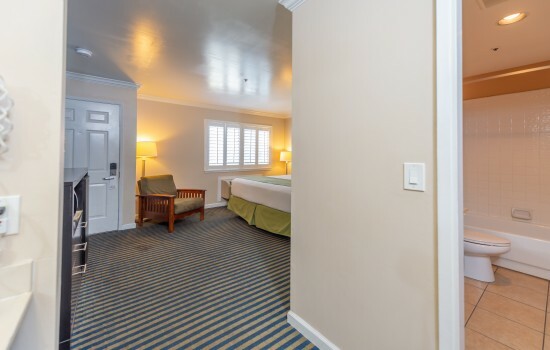 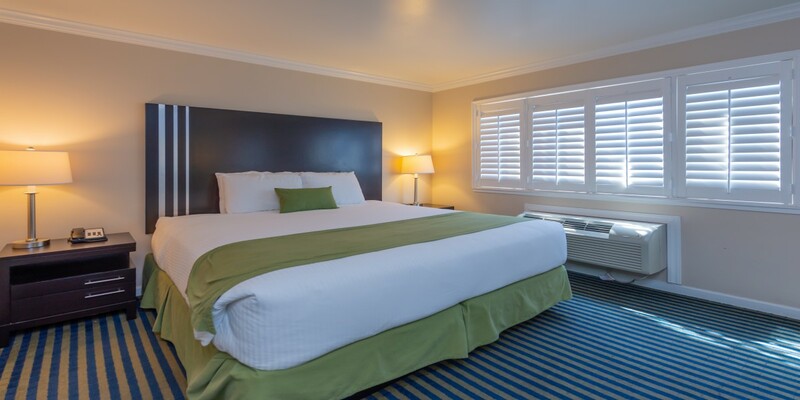 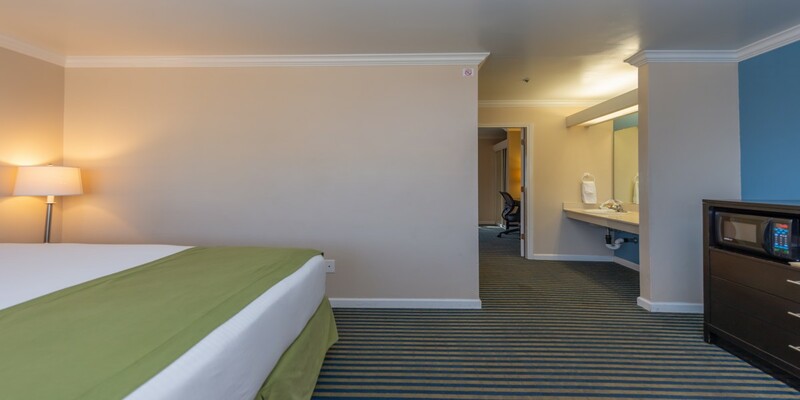 This room is ideal for families or business travelers. 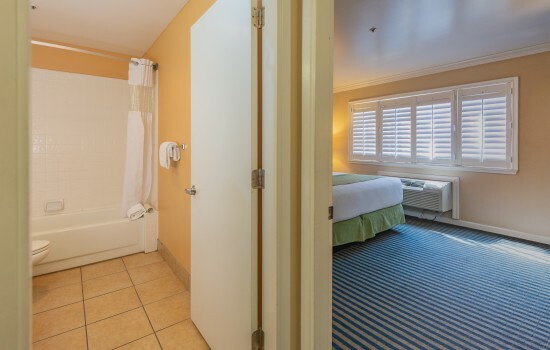 Boasting 420 square feet, this spacious room offers two bedrooms each with a king size bed. 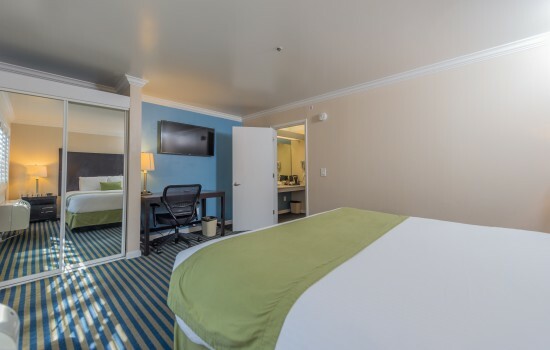 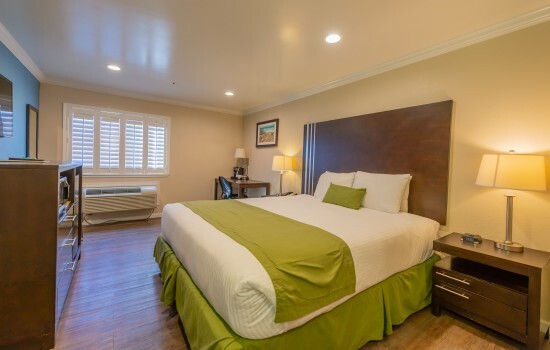 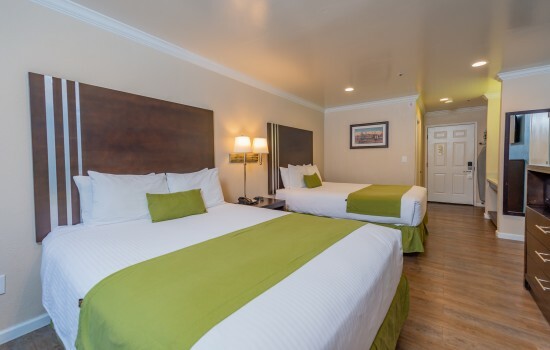 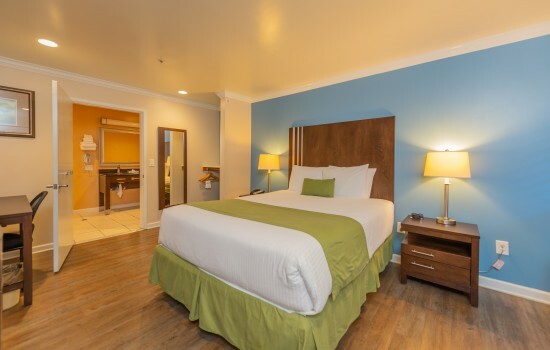 This deluxe room includes complimentary WiFi, personal climate control, a refrigerator and microwave, coffee maker, iron and ironing board, a desk and telephone, and flat-screen TV's with premium cable channels. 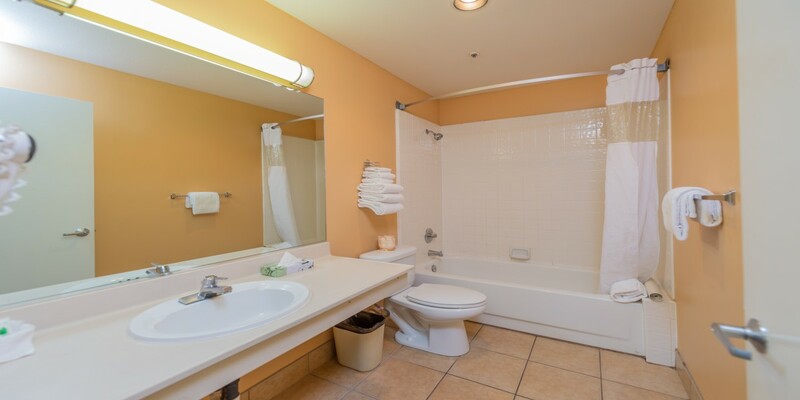 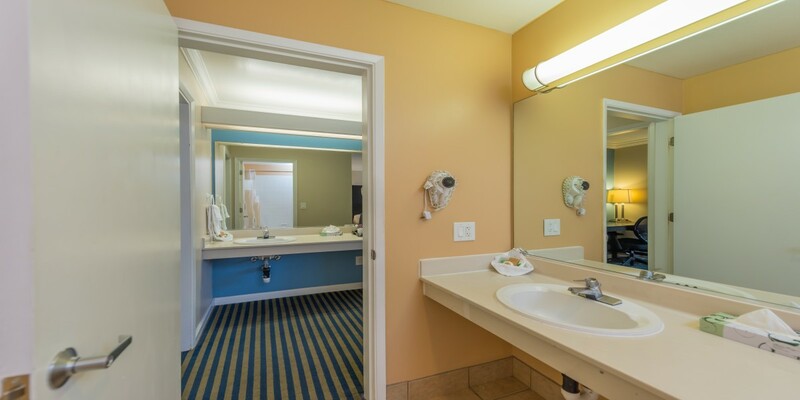 The private en-suite bathroom includes soft towels, a hair dryer, and complimentary signature toiletries.